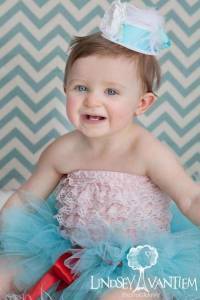 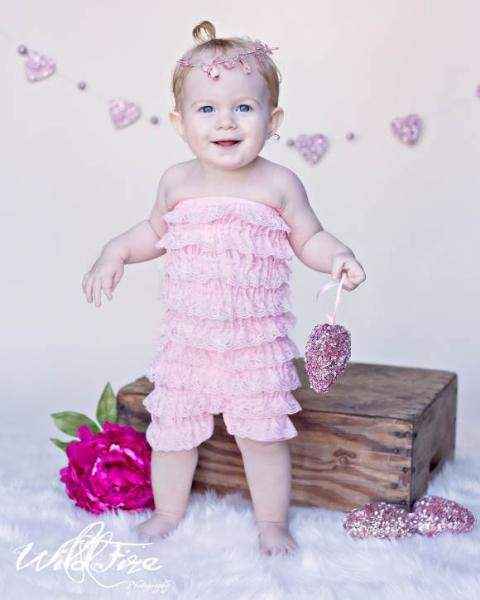 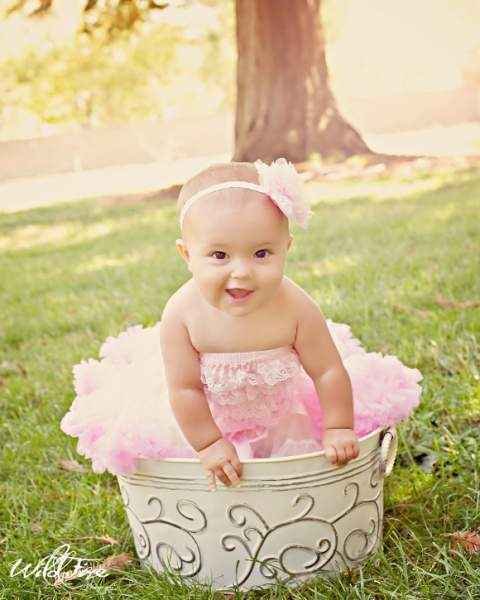 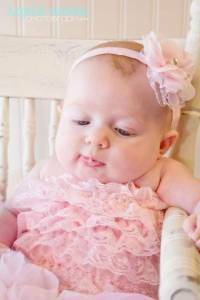 This pink romper for babies is cute for your baby to wear while playing. 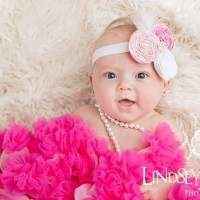 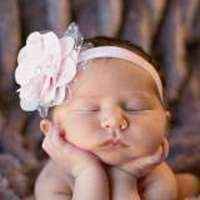 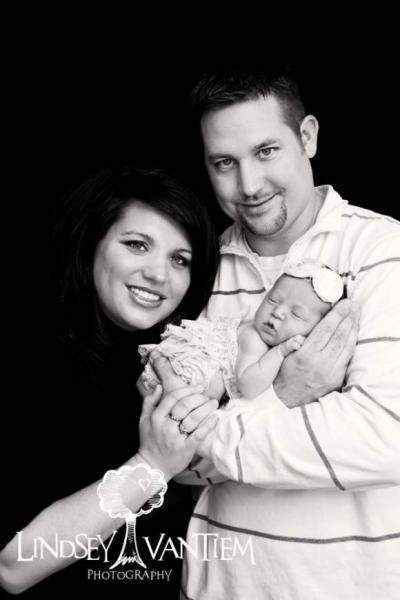 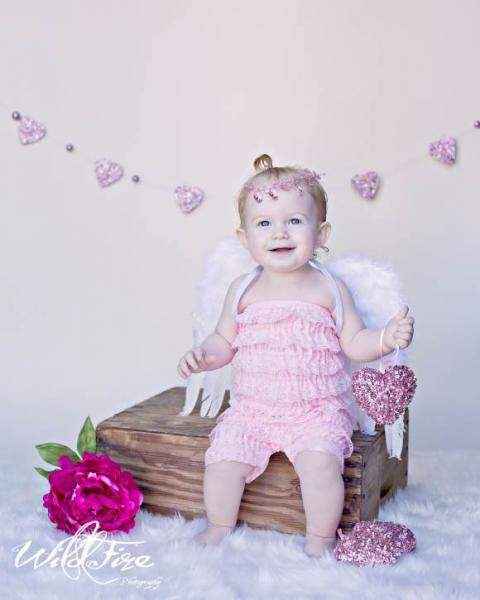 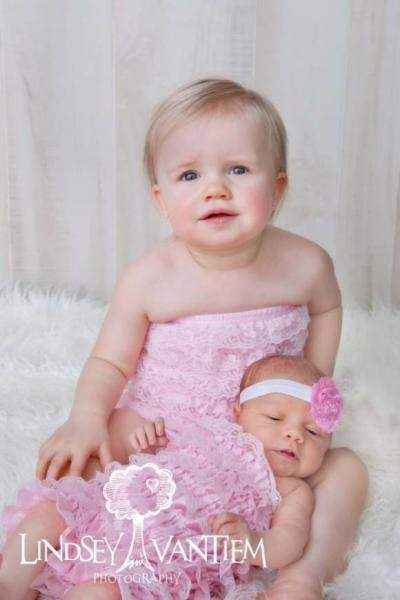 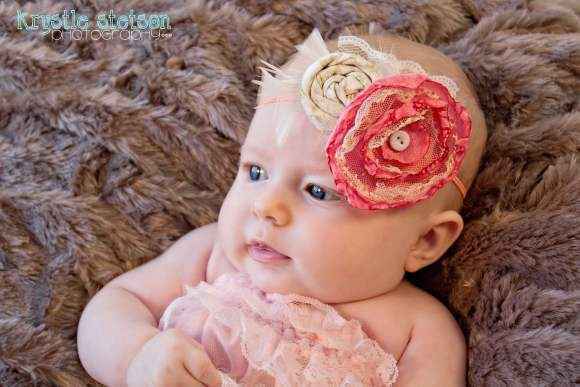 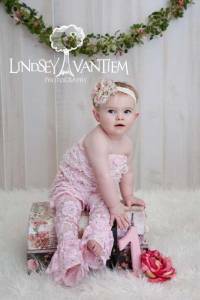 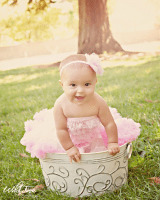 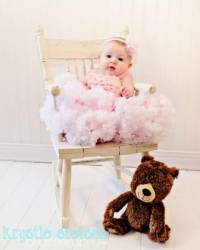 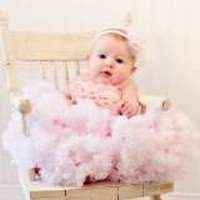 This pink infant lace romper also makes a unique baby gift or professional infant photography prop. 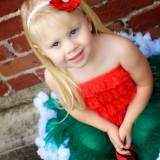 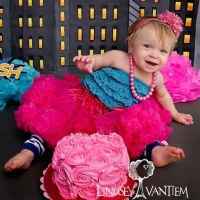 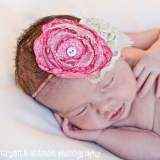 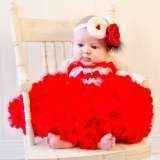 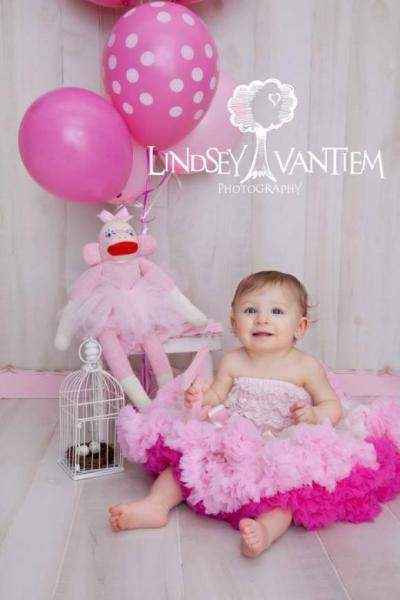 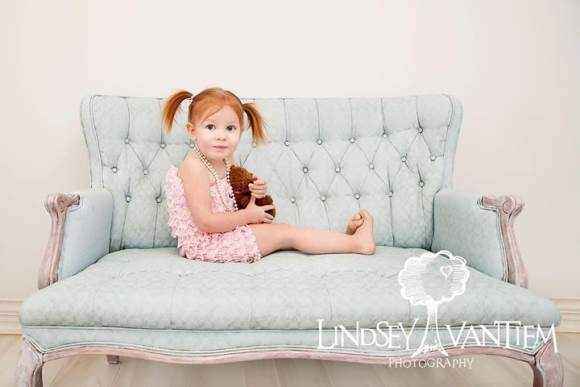 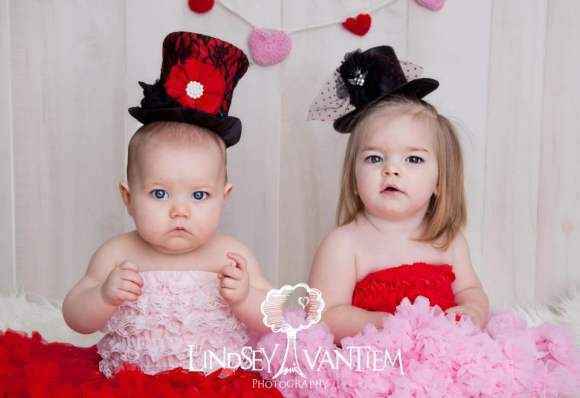 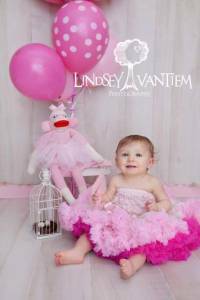 The six headbands, six pettiskirts, red petti romper, hot pink zebra minky blanket, and pink sock monkey doll in the photos are available in the "You might also like" section. The lace leggings and angel wings do not come with the romper.